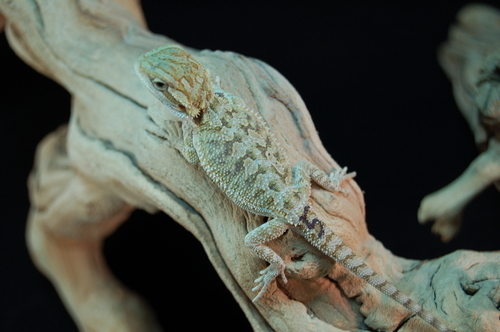 Sire: "Brody" Male imported from Witblits Africa, 100% het for Witblits. Results: All these babies are 100% double het for hypo translucent and 50% het for Witblits. They are all eating great on spring mix and squash as well as varied bugs like dubia roaches, crickets, hornworms, and small mealworms.